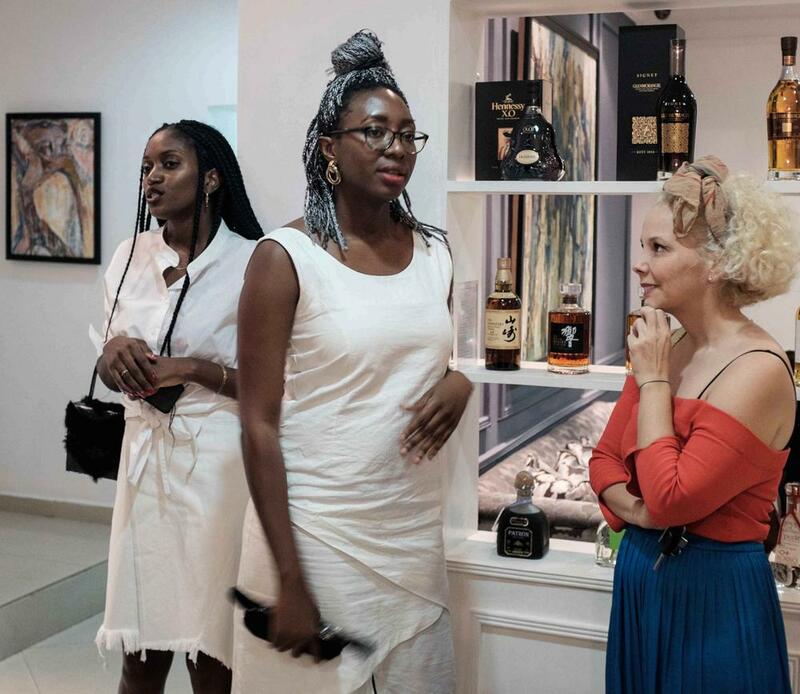 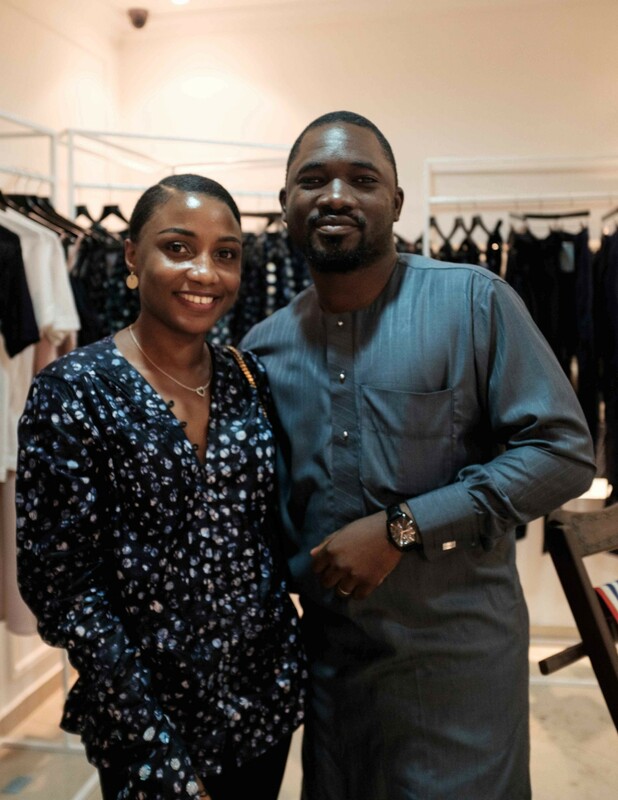 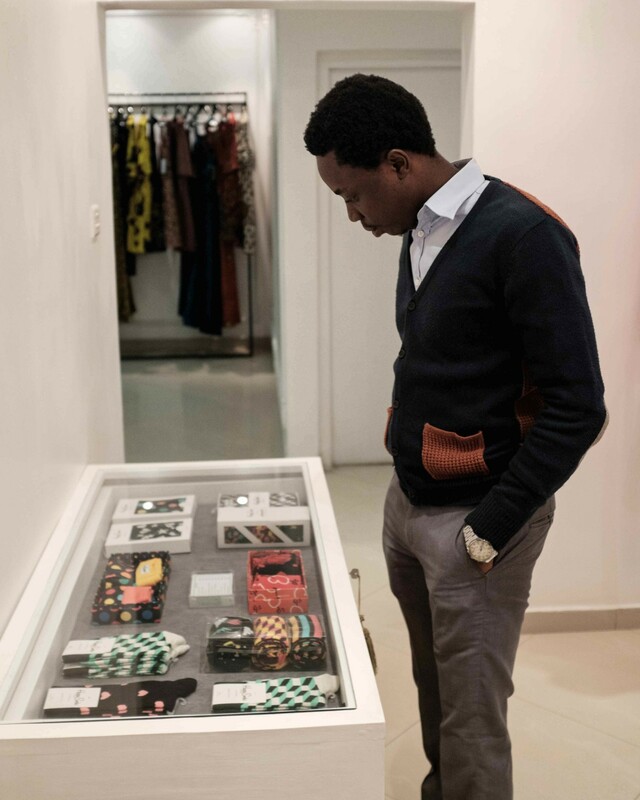 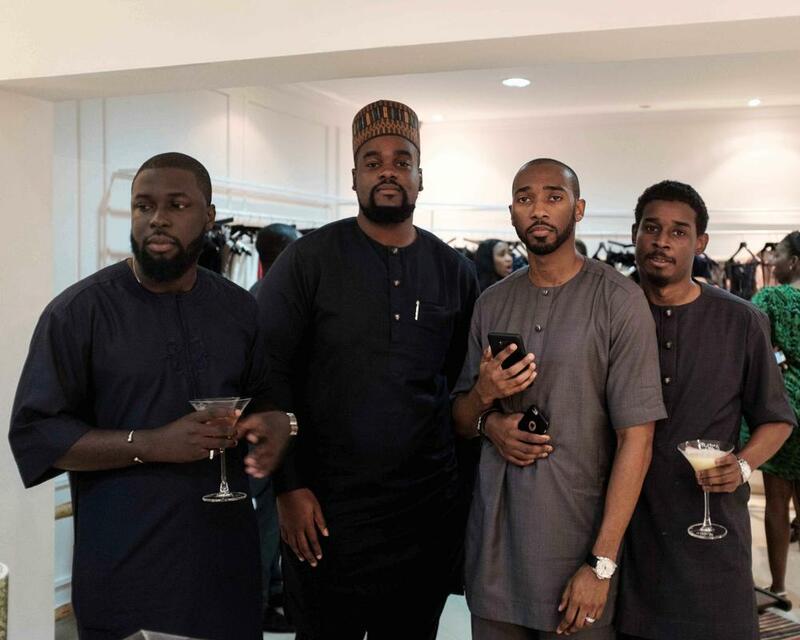 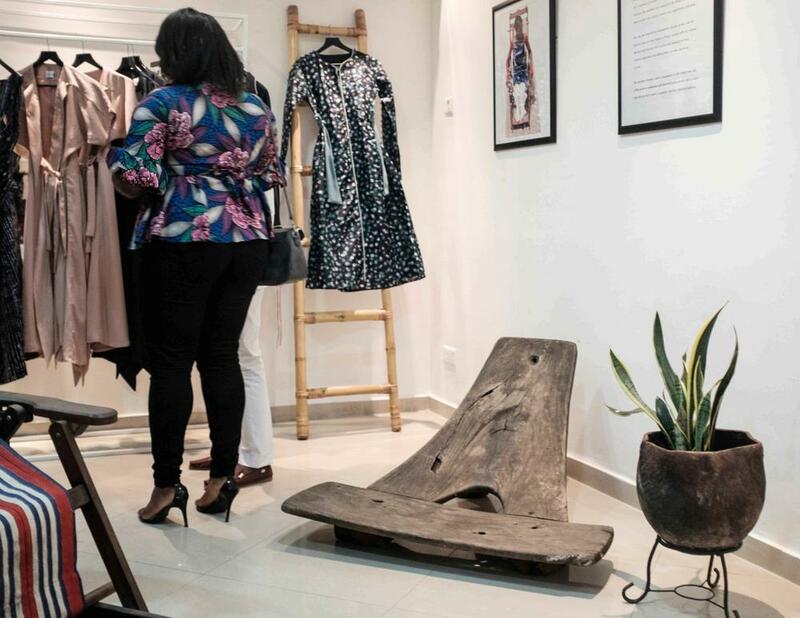 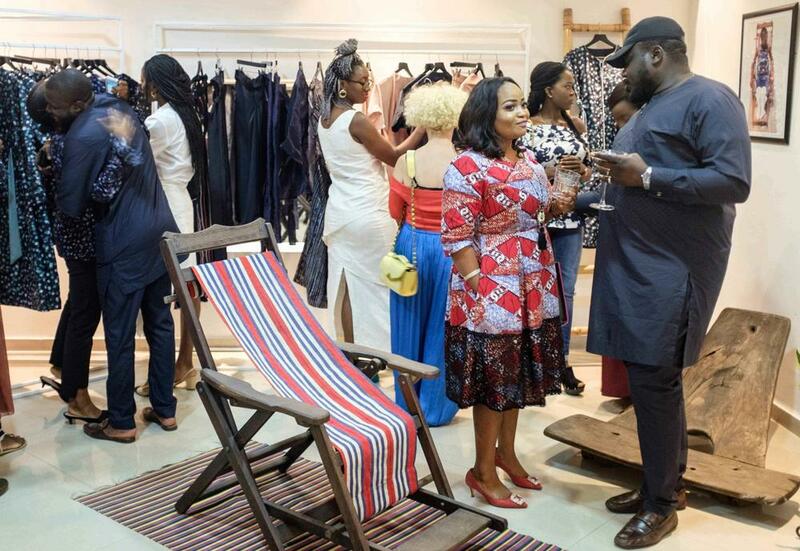 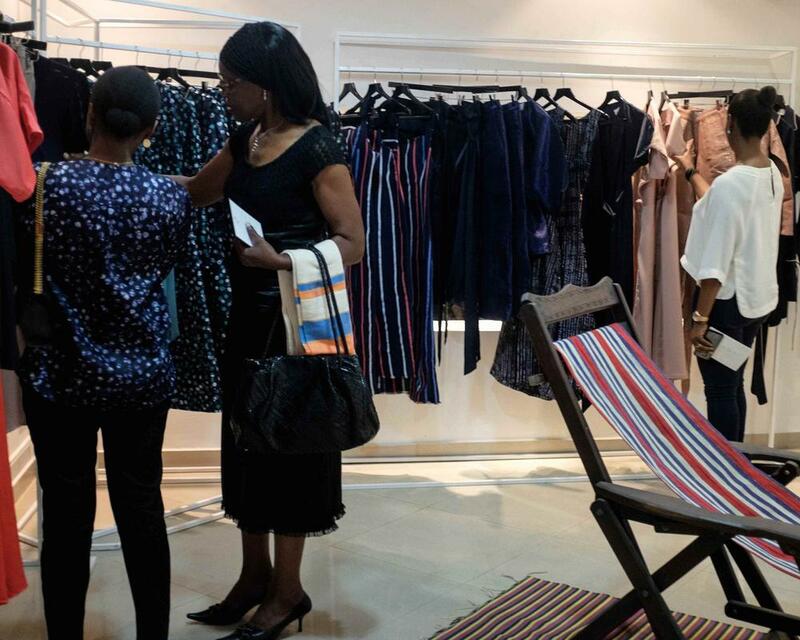 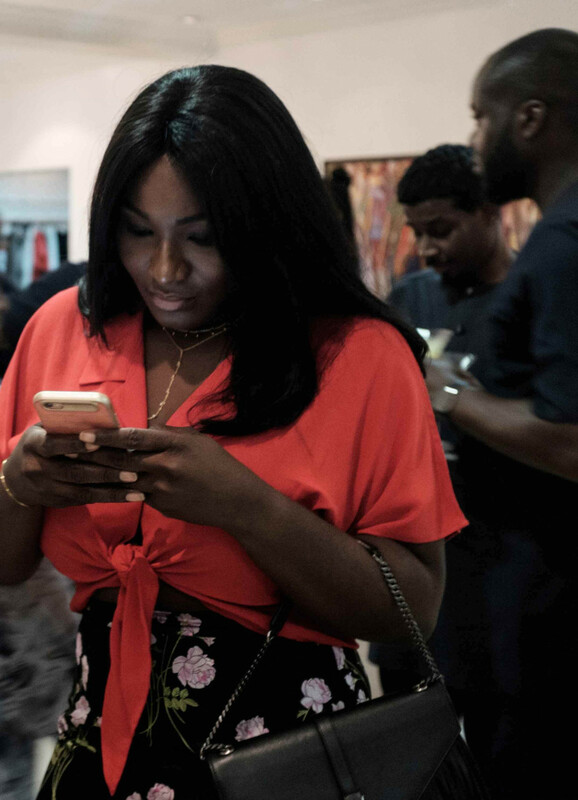 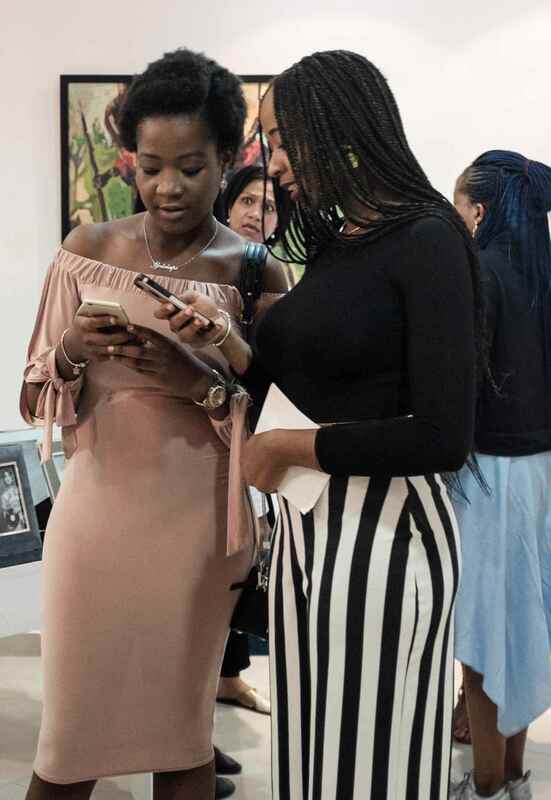 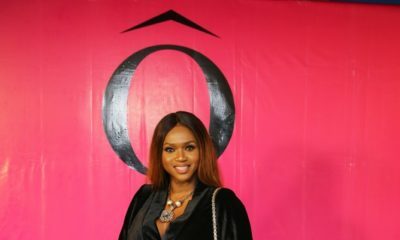 Emerging Nigerian designer Abiola A. Olusola recently unveiled her debut Autumn/Winter 2017 collection titled Emi at luxury lifestyle concept store Temple Muse. 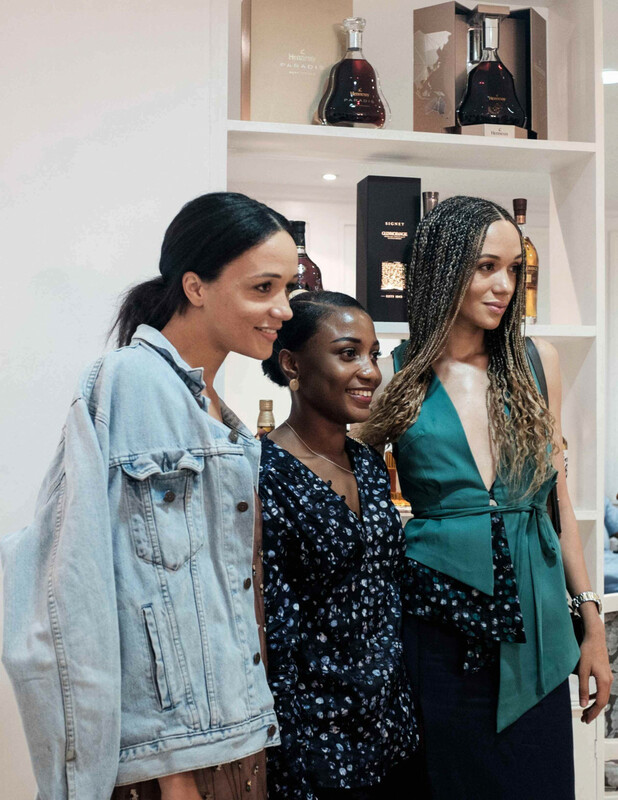 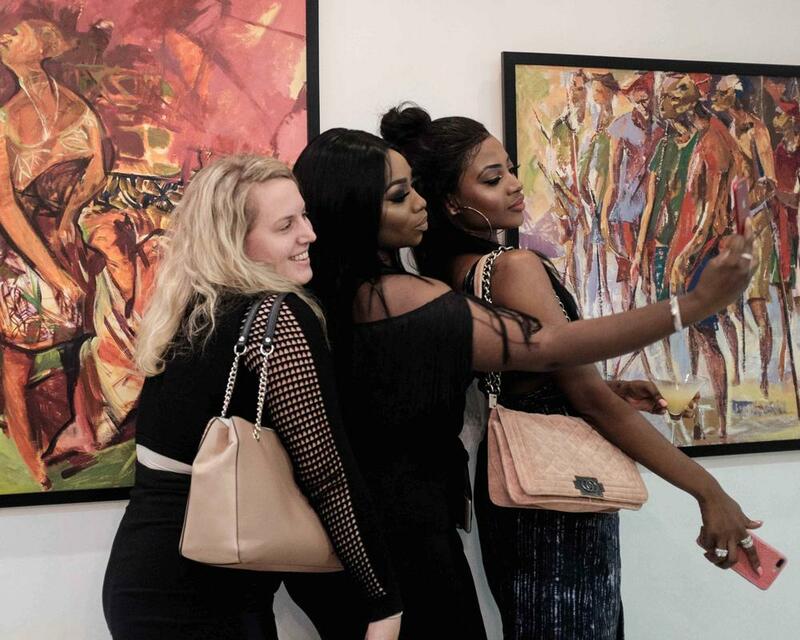 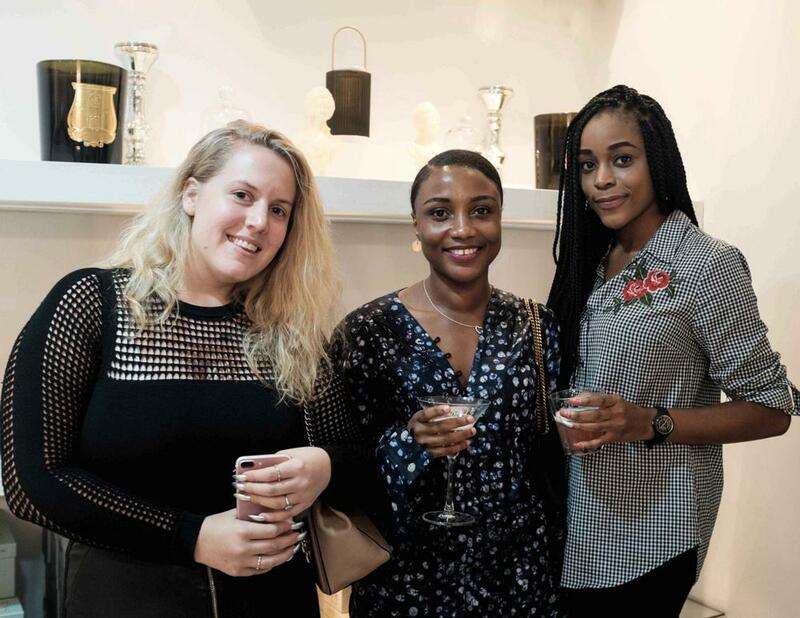 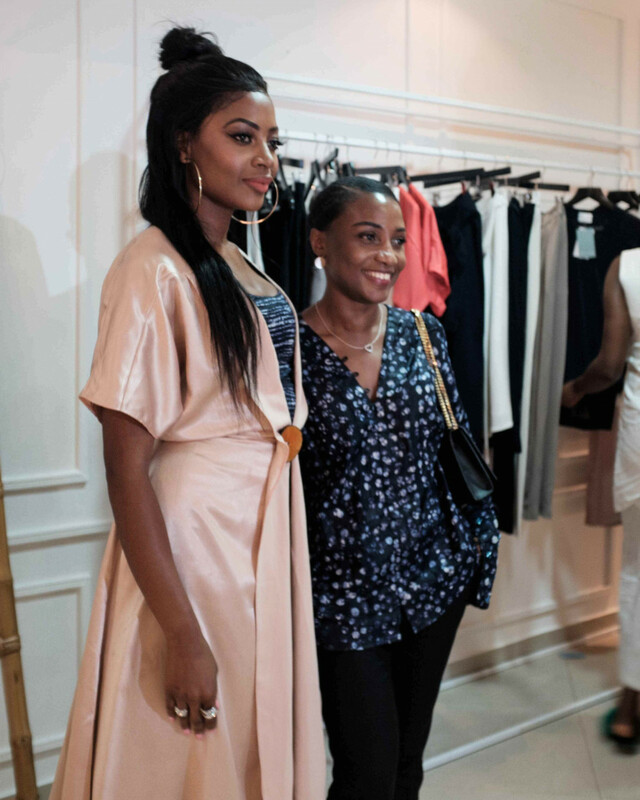 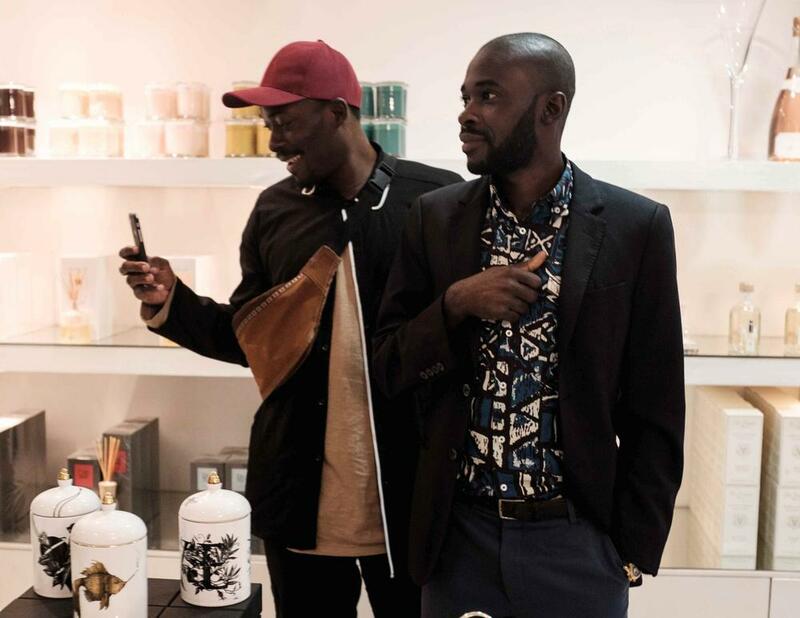 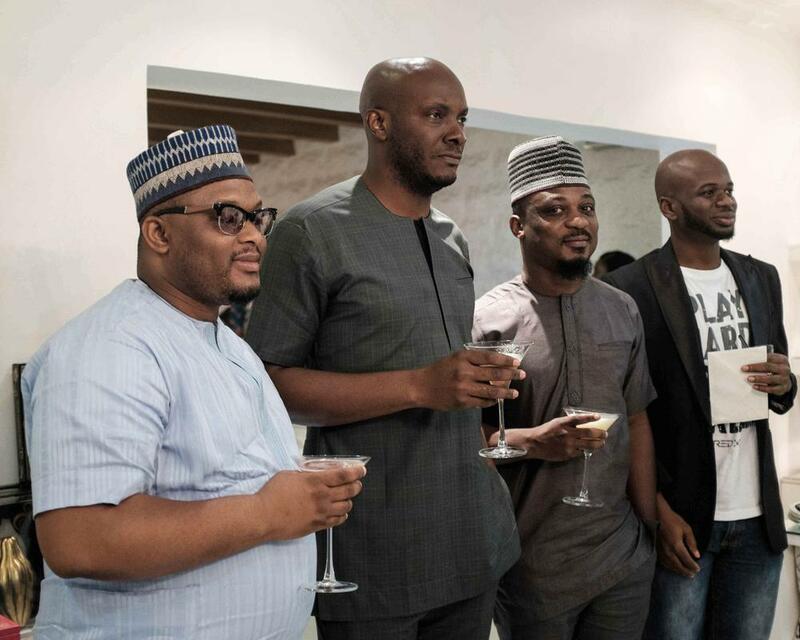 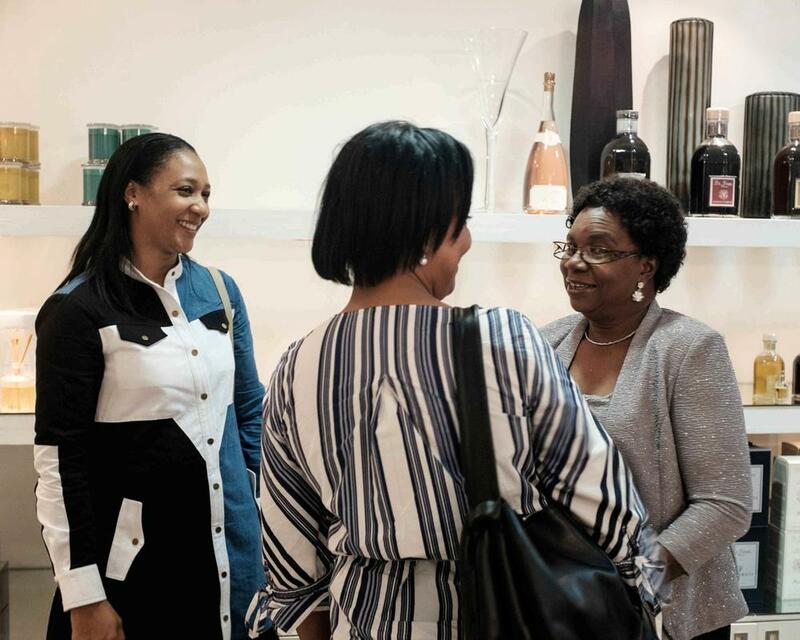 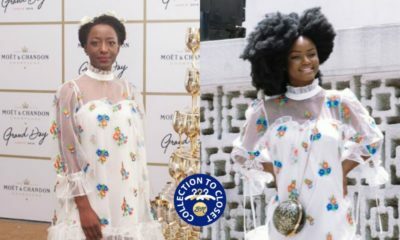 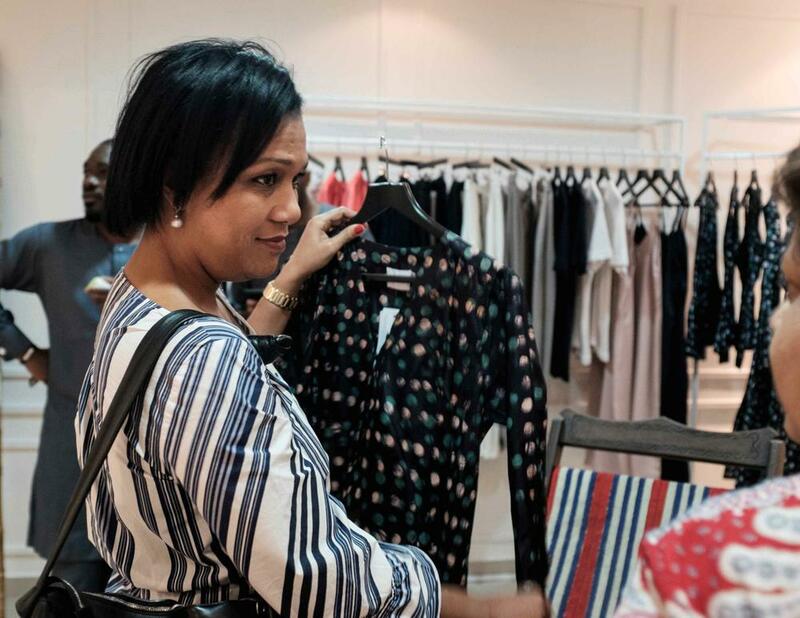 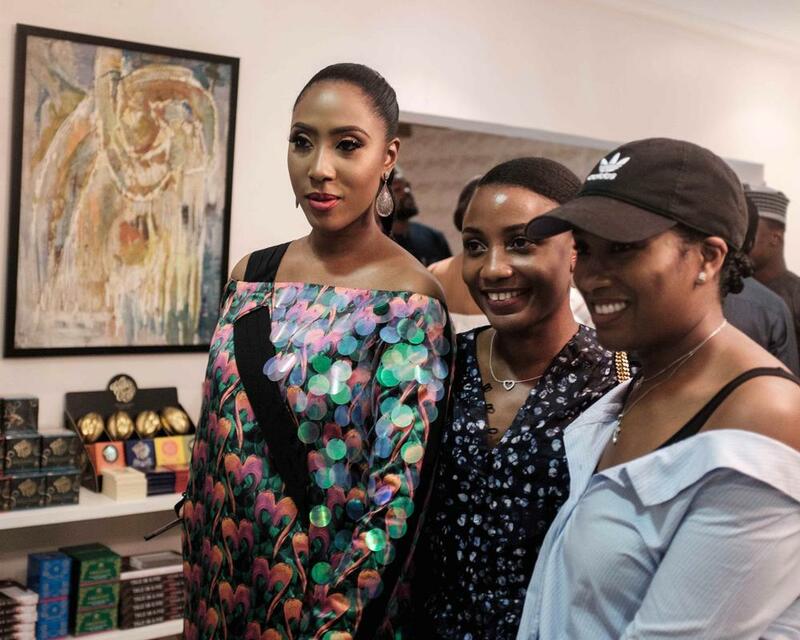 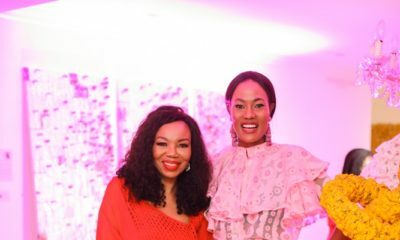 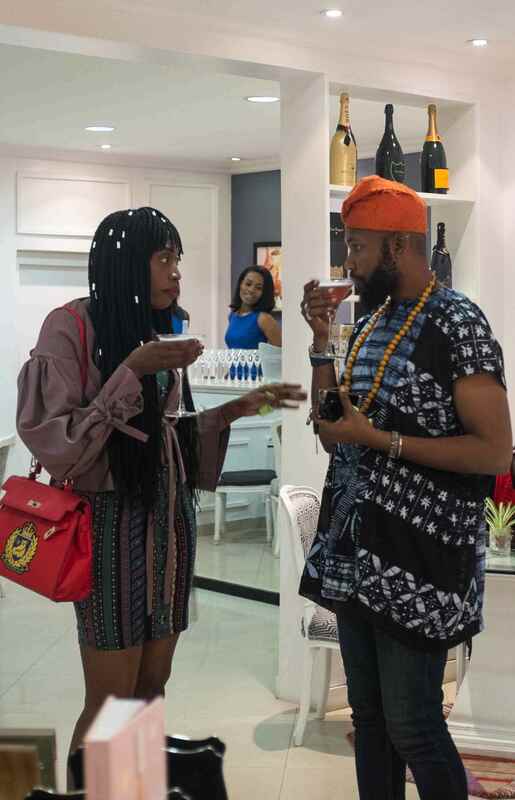 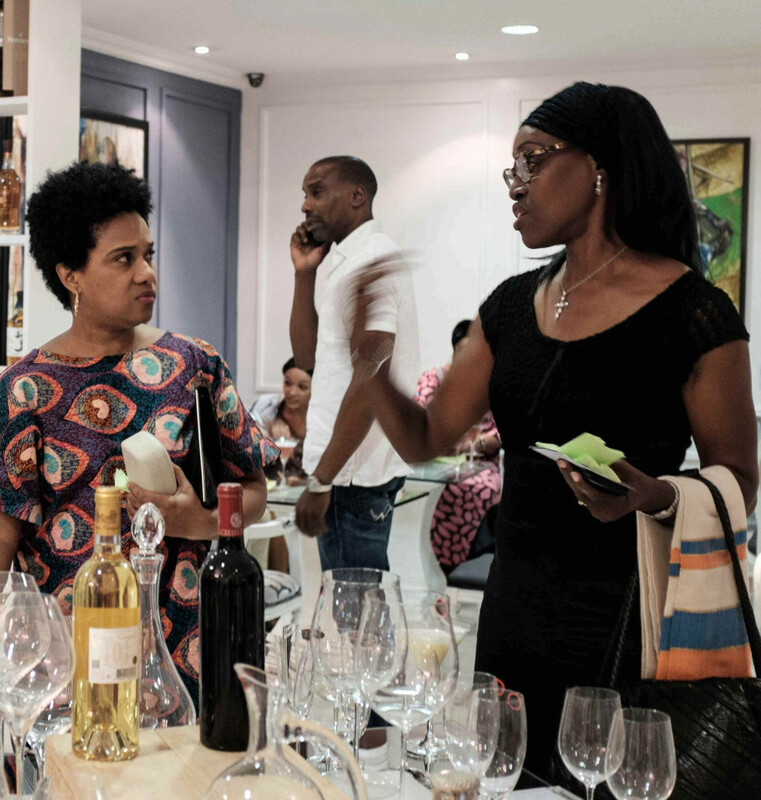 The fashion event which was supported by Belvedere Vodka gave guests a chance to meet the designer and get a feel for the brand and inspiration behind the various styles. 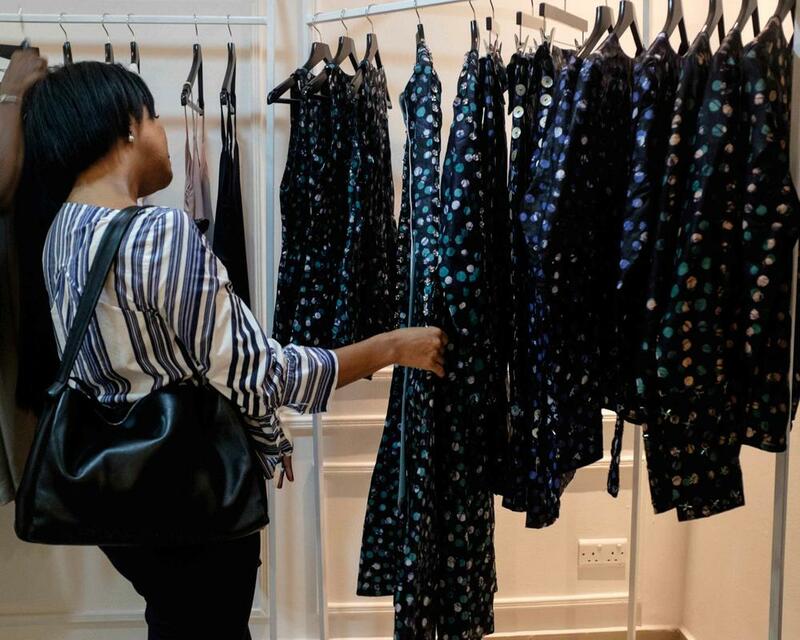 The collection is inspired by contemporary African women and explores Yoruba heritage through the use of printed fabrics that include adire and aso-oke. 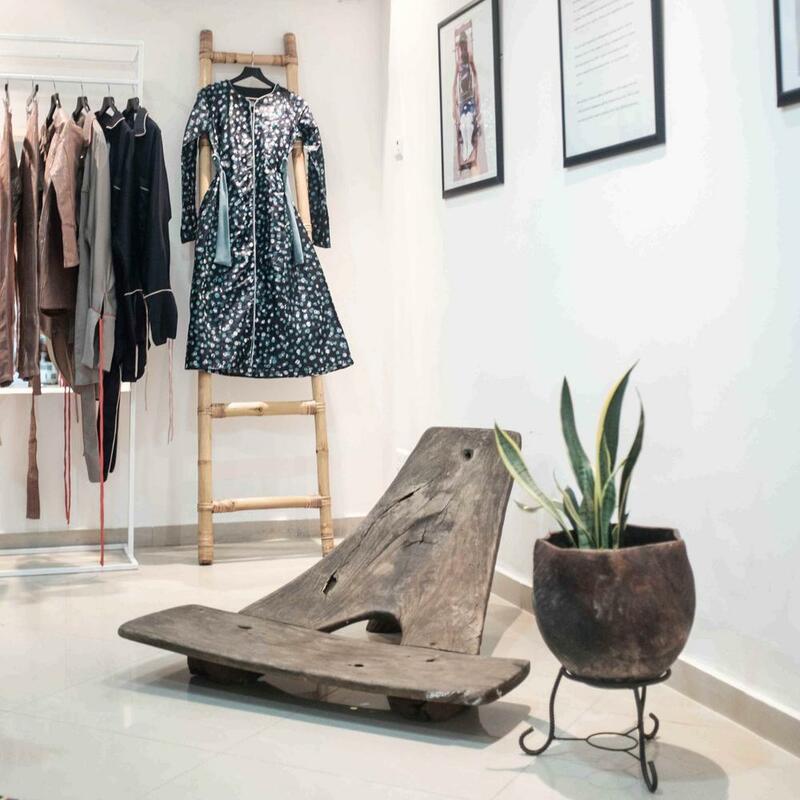 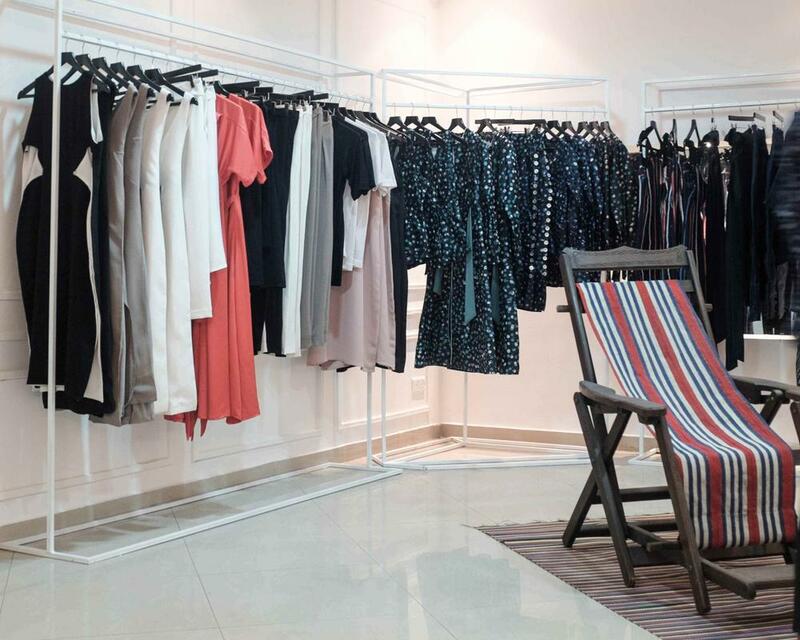 A new installation that is immersed in the brand’s ethos is now open at Temple Muse.